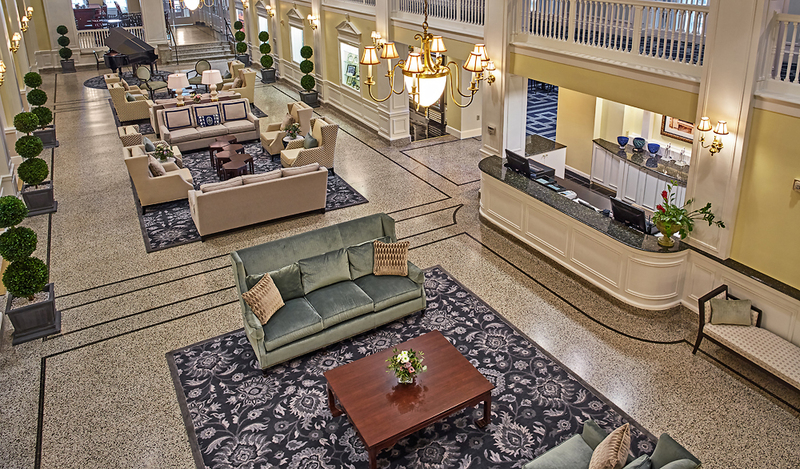 Originally opened in 1924, restored in 2005 and now reintroduced with a stylish renovation in 2018. 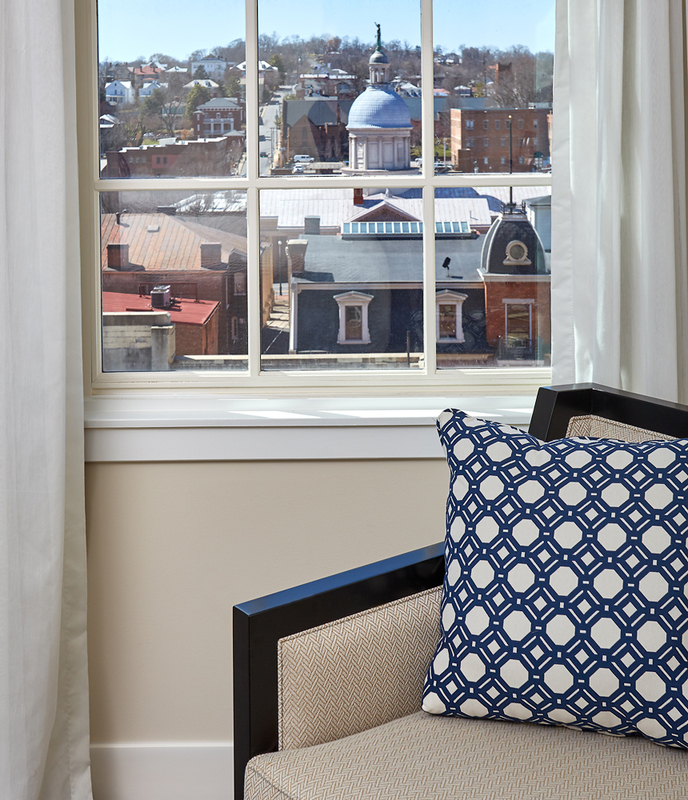 Located in the center of Historic Downtown Staunton, we are conveniently located at the crossroads of I-81 & I-64. 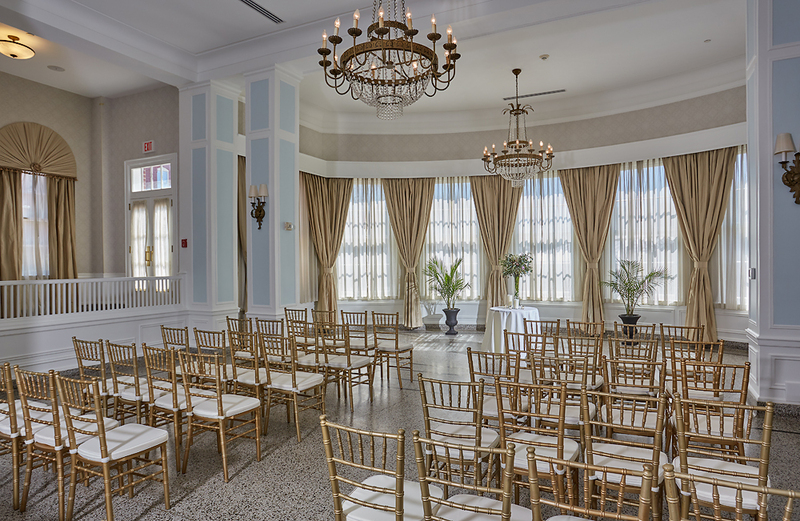 The Stonewall Jackson Hotel features an indoor heated pool, fitness center and a business center and showcases 8,500 square feet of meeting space with accommodations of up to 400. 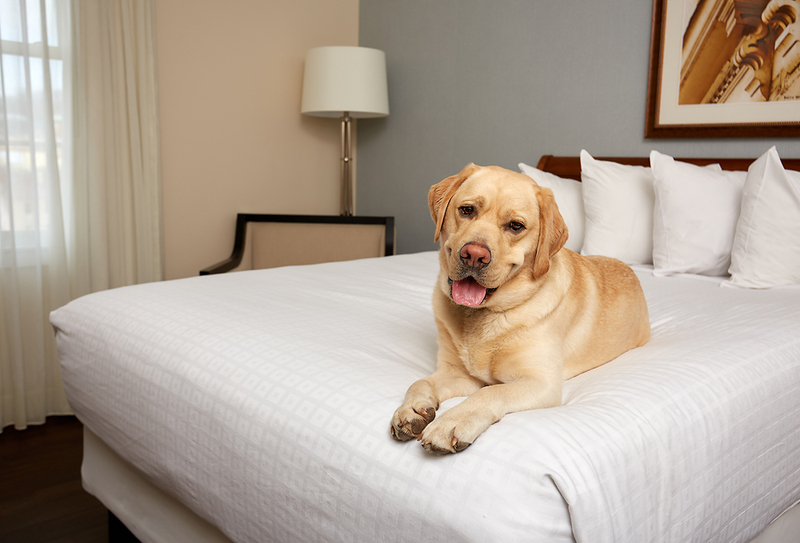 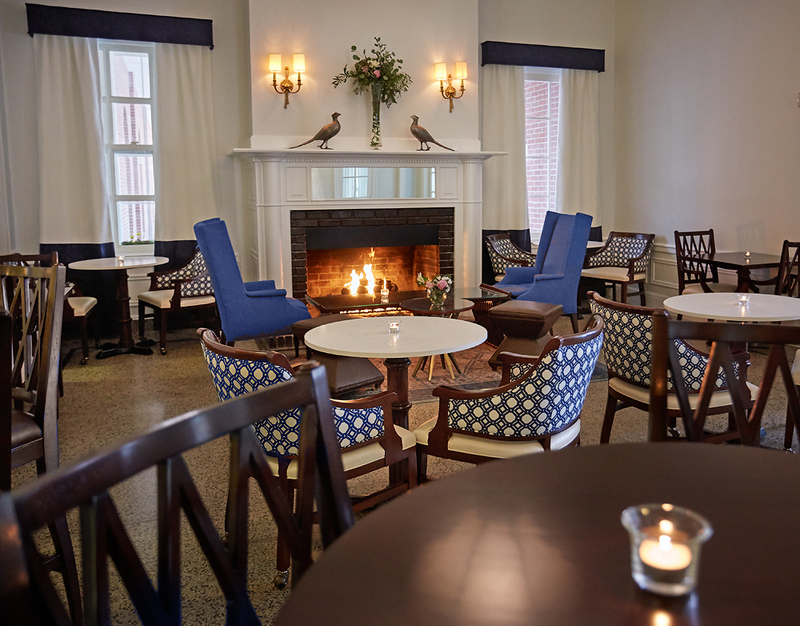 If you’re looking for a weekend getaway, a romantic wedding locale or the perfect setting for a meeting or conference, it’s only a short drive to Staunton’s only full service hotel. 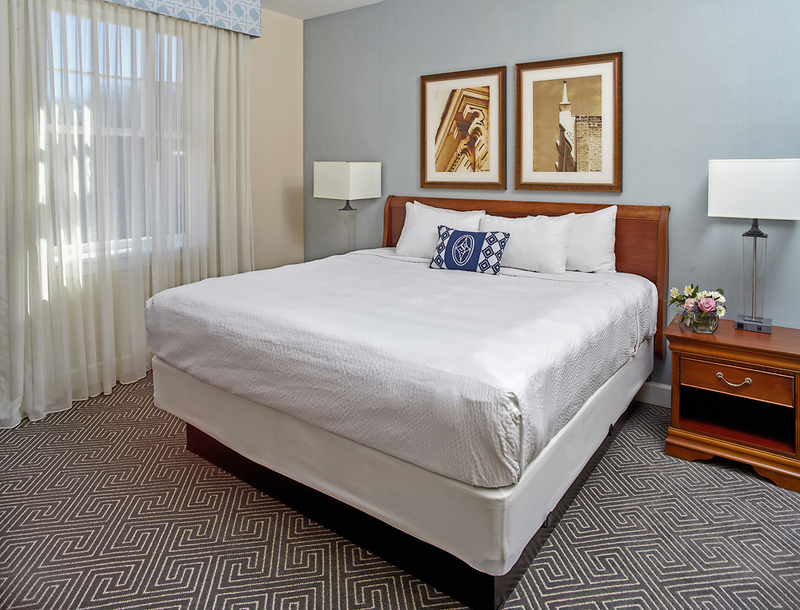 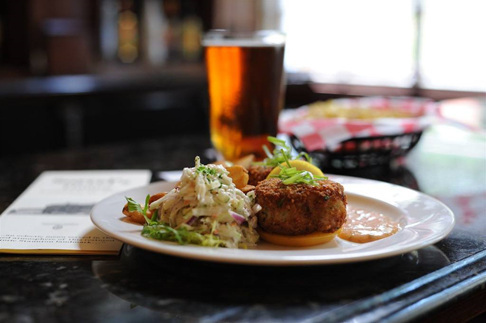 Located within walking distance of a myriad of delightful galleries, fine antique stores, artisan shops, Mary Baldwin University, Woodrow Wilson Presidential Library, Frontier Culture Museum, the American Shakespeare Center and a variety of dining choices. 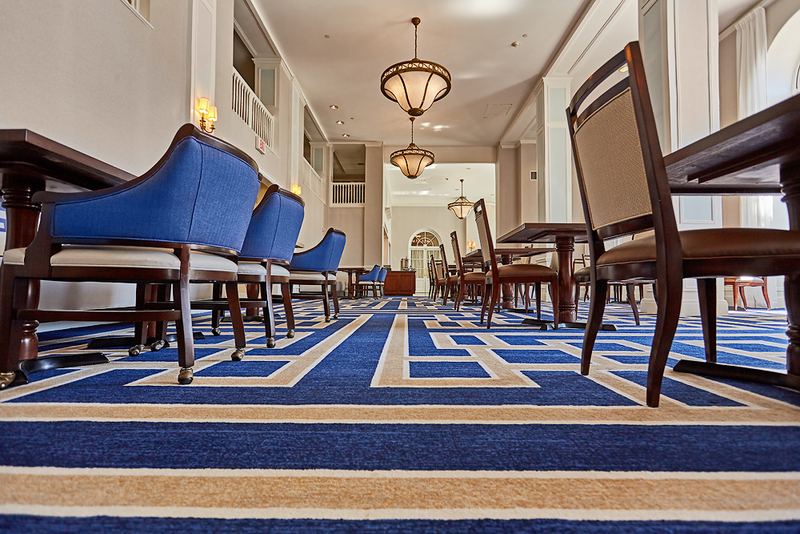 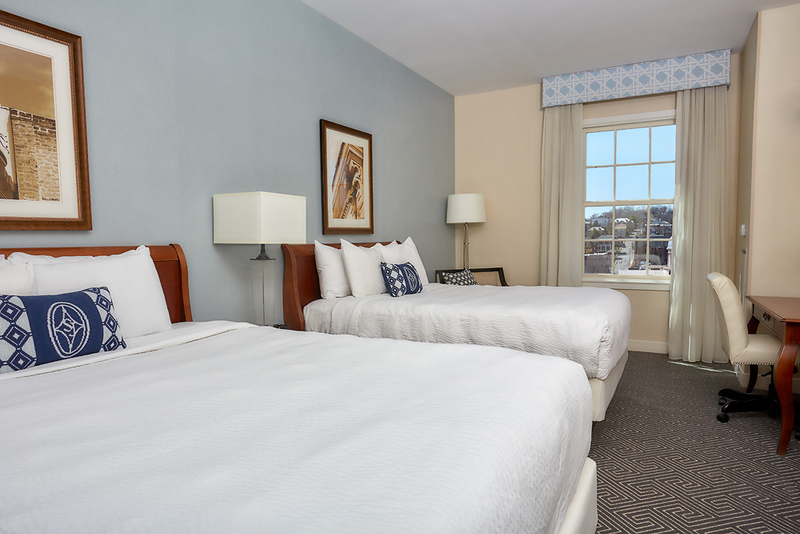 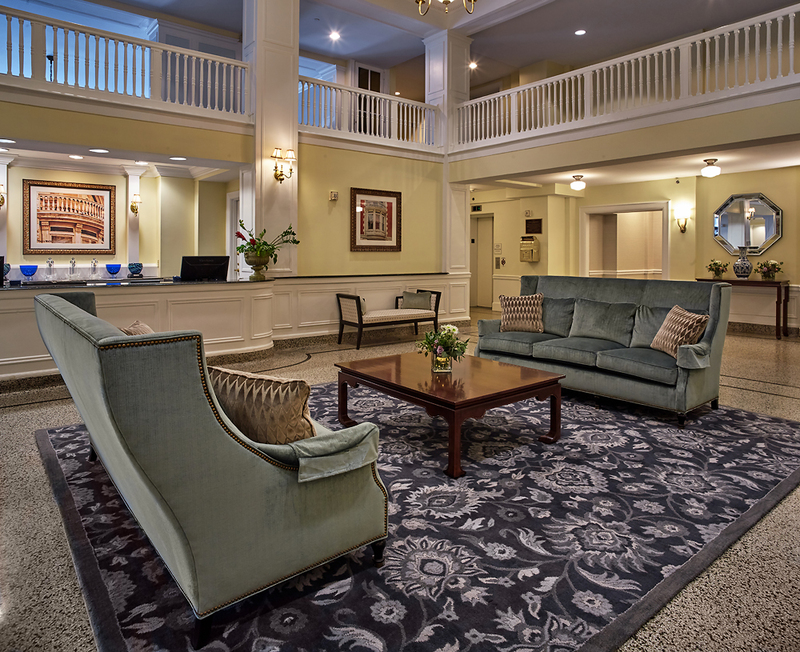 Nestled in Historic Downtown Staunton, Virginia in the heart of the picturesque Shenandoah Valley, our 124-room hotel captures the spirit, history and charm of the old South. 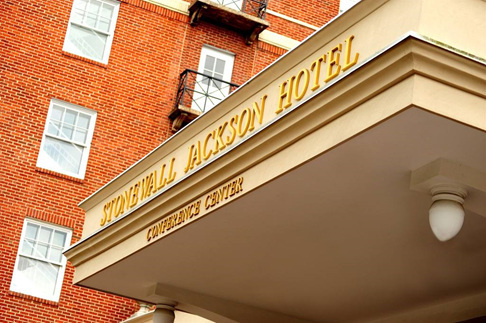 Originally built in 1924 and a member of Historic Hotels of America, the Stonewall Jackson Hotel underwent a complete renovation in 2005 and has been lovingly restored to its original grandeur with modern amenities that now includes over 8,500 square feet of conference center space, a fully equipped fitness center along with an indoor heated pool. 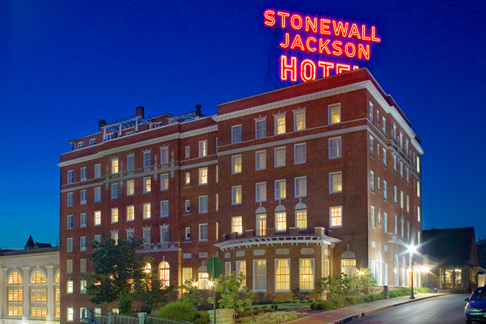 Get ready to make your own history at our unique Virginia gem and join us at the Stonewall Jackson Hotel & Conference Center.